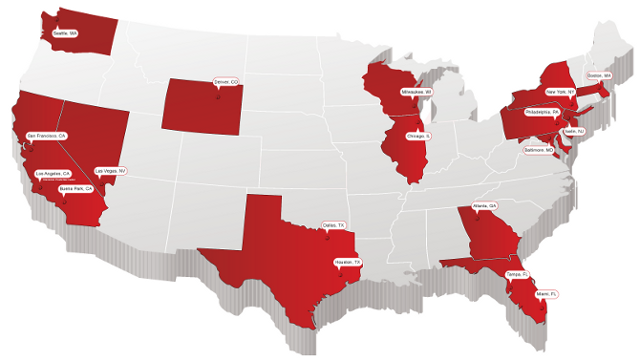 Invents Company has nationwide offices in order to offer our clients easy access to our company representatives. Though we can work with inventors from any location, we feel the best way to efficiently work on a new product idea is to first meet in person. To get started with Invents Company or to simply find out more about what we can do for your invention idea, request our free invention kit or give us a call!